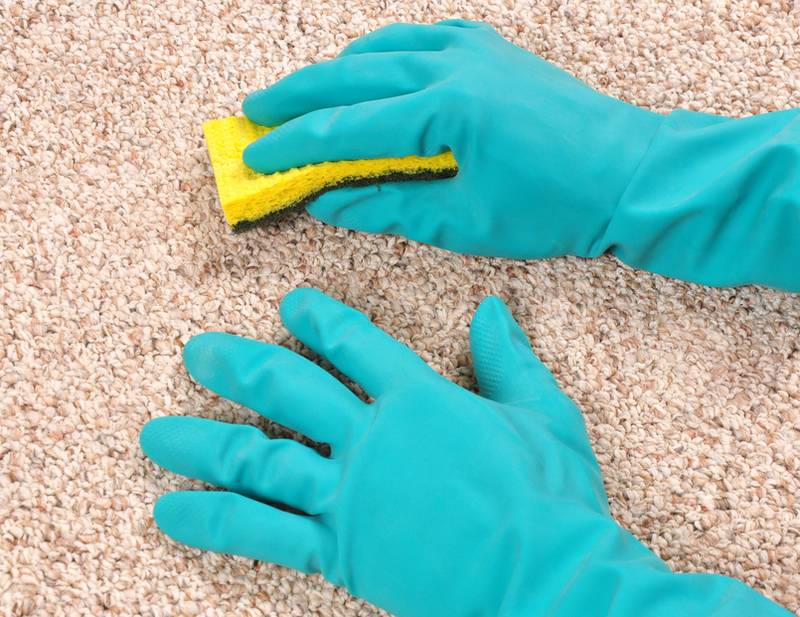 Sometimes carpets develop stains and spots for excess use of removing dust and dirt from shoes and slippers. Sometimes people often spill liquid and solid substances over carpets and sofa sets resulting in the formation of strong and thick stains and spots. Our company has a specialized workforce who can efficiently remove such strong stains and spots from carpets and sofas. While cleaning any tainted carpet, sofa or mattress we take extreme care in not damaging the fibers and other essential component materials. When our service is requested, we send our workers to the spot immediately. Before removing anything, they first examine the thickness of the stains and spsst quite minutely. It is essential to check the thickness for proper removal of the spot and stain. After making the diagnosis, they apply clinically approved stain removal solution to erase the stains and spots without damaging the fabric and fibers of the carpet and mattress. It takes only 3-5 minutes for our workers to complete the task. In this way, our workers have cleaned the carpets of banquet halls and offices, sofa sets of lounges and much more. Our service charge is quite nominal. While cleaning such dark spots and stains they never use strong acidic solutions that will damage and tear the fabric cover and fibers of the carpets and sofa sets. Our workers are experienced and so they never commit any technical error while removing such strong spots and stains. 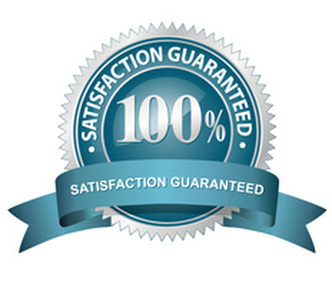 The application of chemically approved solution never causes any inconvenience to the clients. Our workers never delay in fast completion of the task. Our work ethic never permit us to consume too much time for any given assignment. We always want to maximize the satisfaction of the consumer. We never allow our workers to bring any tainted carpet and mattress in our service center. Our workers are sharply instructed to fix the problem on the spot. Customers can approach us anytime to avail our services. Our helpline center is active 24 hours around the clock. We are always ready to hear the problem of the consumers. Our workers are always prepared to provide assistance in the event of any urgent circumstance. There is no further presence of any stain and spot on the carpet after being removed by our workers. Our workers also conduct monthly examination of such carpets and sofa sets to prevent the emergence of any dark stain or spot further. We never get complacent and always try to innovate new ways of removing spots and stains. For providing guidelines on stain removal, we have published articles on such issues which readers can benefit through applying. We sell special removal solutions at an affordable price rate. Here customers can purchase a protective cover for absorbing any liquid spilled on carpets and sofas to prevent developing stain. Customers can post their complaints on our site if the problem is not solved. Stain and spot removal can be a very difficult task and it requires experience to work on the rigid stains without affecting the fabric of the carpets.